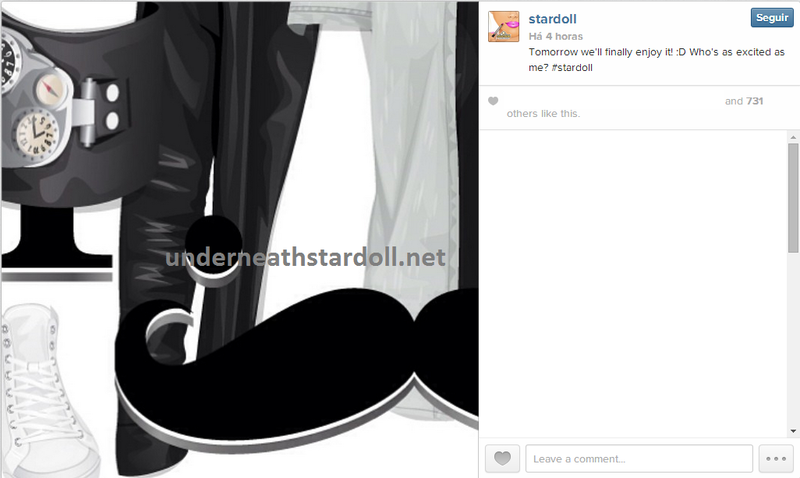 According to Stardoll's Instagram, tomorrow we will have a new collection at Mister (MR)! I sincerely hope that this collection will be good, as the boys almost never have clothes for them, right? Are you excited to see the new collection, boys?